The field of liquid biopsies has exploded over the past several years with tests being conceived and validated for a large number of widely diverse cancer types. 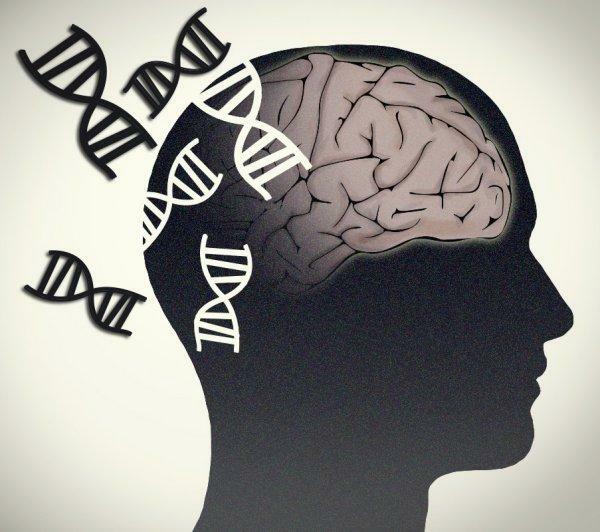 However, for a variety of reasons, liquid screens for brain tumors have been anemic—largely due to the extremely low concentrations of circulating central nervous system DNA within plasma. Now, researchers at the Vall d’Hebron Institute of Oncology (VHIO) in Barcelona has published evidence validating the use of cerebrospinal fluid (CSF) as a liquid biopsy medium for the potential identification, prognosis, and tracking of brain tumor genomic alterations not in real time prior to and throughout drug treatment regimens. Contrary to low plasma concentration levels, CSF contains very high amounts of circulating tumor DNA (ctDNA). Using a lumbar puncture—colloquially referred to as a spinal tap— the investigators were able to search for ctDNA corresponding to different brain cancers. The spinal tap procedure, while not pleasant, is much less invasive and risky than standard procedures of obtaining brain tissue for biopsy. Interestingly, the researchers were able to show that the CSF derived ctDNA complemented the diagnosis of leptomeningeal carcinomatosis, a rare brain cancer of the meninges that most often derives from the metastasis of another tumor. “We looked for a way to apply this type of liquid biopsy to brain cancer, especially in view of the obstacles associated with accessing this tumor type,” explained senior author Joan Seoane, Ph.D., director of translational research at VHIO. Additionally, the VHIO team was able to detect and confirm the diagnosis of glioblastoma multiforme, the most common and aggressive malignant brain tumor. One of the characteristics of glioblastoma is that the tumor always reappears after time, so the ability to track the progression of this cancer during and after surgery and chemotherapy will become invaluable at getting in front of the disease to prevent it from spreading further. Witnessing the potential of liquid biopsies at research level for so many cancer types, there is every indication that this technique will become a fundamental part of clinical medicine for the future diagnosis and treatment of brain tumors. “This study of circulating tumor DNA has enabled us to monitor tumors by liquid biopsy of CSF. This approach is, therefore, a potential tool for stratifying patients, assessing their prognoses, and closely monitoring the course of the disease and their response to therapy in a minimally invasive manner,” concluded Dr. Tabernero.